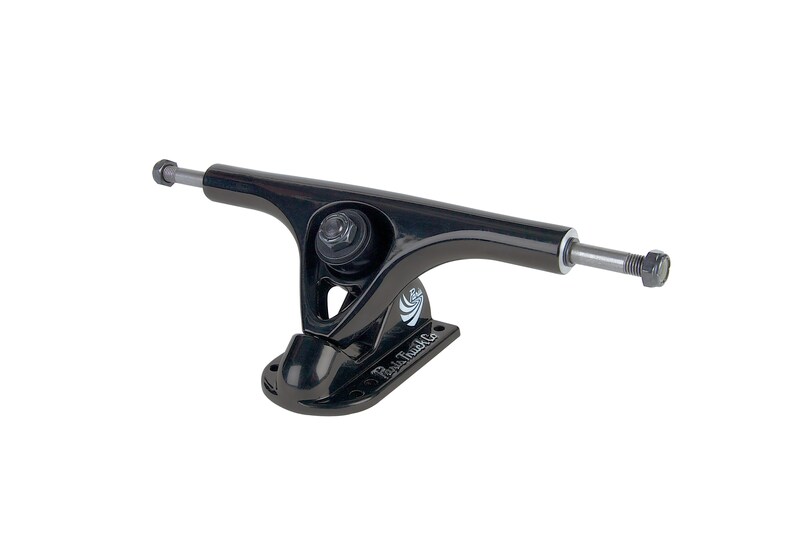 An excellent addition to any skateboard from Thunder Trucks. 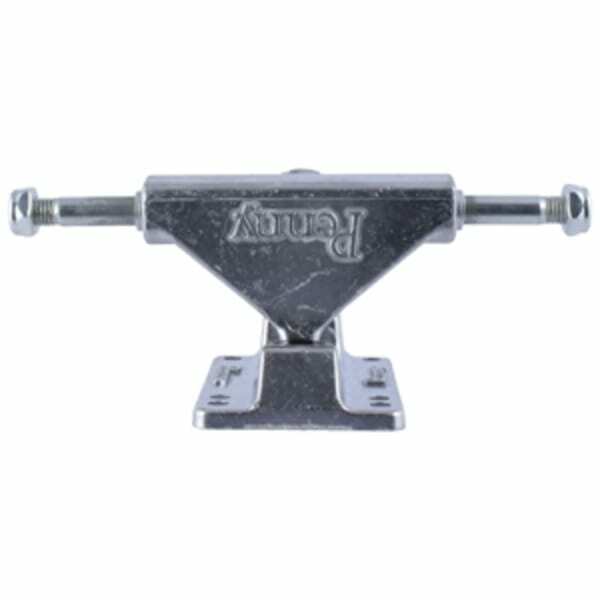 The Polished trucks are a team edition skateboard truck from Thunder. Ridden and trusted by the best of the best. Highly durable and high performance. 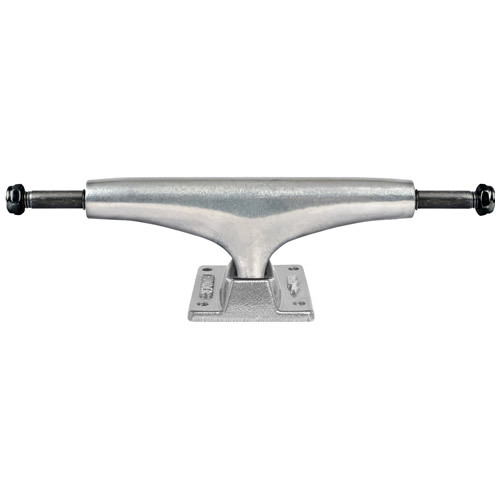 Features solid chromoly axles and kingpins in addition to Thunder’s well known quick turn response. 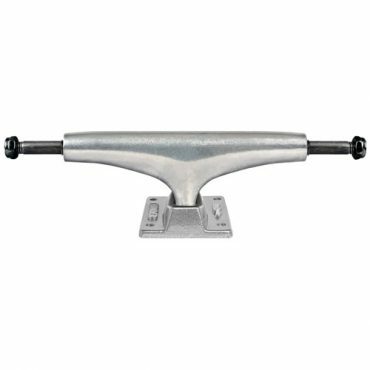 Thunder are an industry leader when it comes to quality, they are highly regarded at one of the best truck companies and their products will stand the test of time.